Saviour: Sir Nicholas with one of the children he rescued. Protocol manager Jindrich Fojt visited Sir Nicholas in his London residence in July on the occasion of his birthday. He brought him a congratulation card and a present from President Zeman. Shortly after the invitation was sent to Sir Nicholas, his family said he was too weak to travel for the 600-mile journey to Prague. But critics of President Zeman have said he should travel to London where the British war hero lives or to ask the president’s representatives to deliver the White Lion to Sir Nicholas. 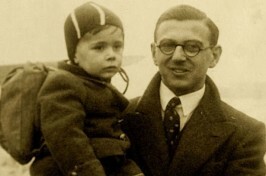 Before the start of WWII the diplomat used his visa powers to organise the transport of 669 Czechoslovakian Jewish children from Bohemia and Moravia to Great Britain where he found homes for them. The transportation of the children was known as Czech Kindertransport. His activities had not been known for many years until holocaust historian Elisabeth Maxwell revealed them. In 1998 Czech president Vaclav Havel gave him Order of Tomas Garrigue Masaryk. 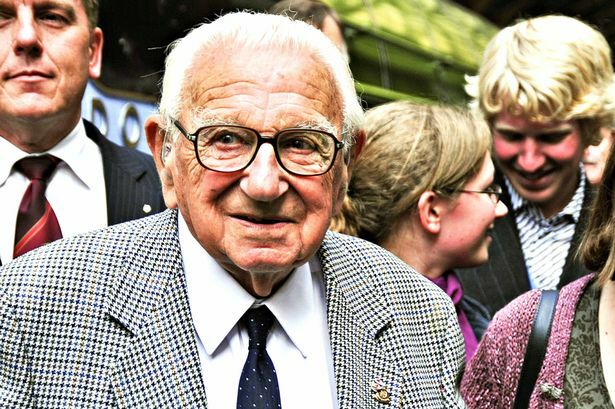 Sir Nicholas was awarded an MBE in 1983 for his work in establishing the Abbeyfield homes for the elderly in Britain. In 2002 he was knighted in recognition of his work on the Czech Kindertransport.